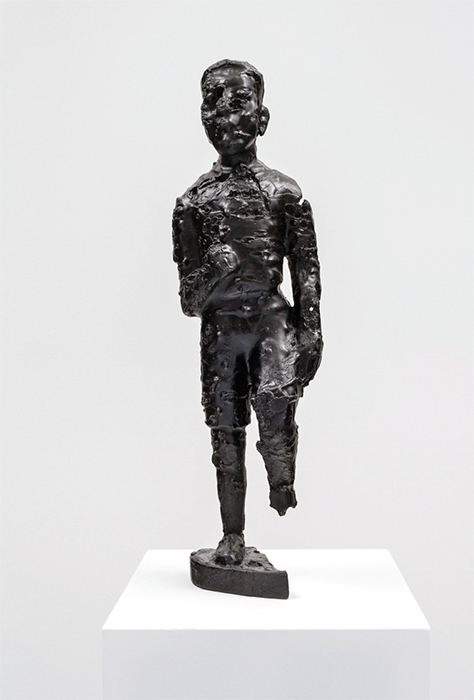 Sanford Biggers, BAM (For Michael), 2016, bronze with black patina, plinth, 61 × 10 1/2 × 10 1/2". 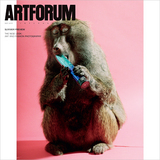 From the series “BAM,” 2015–. 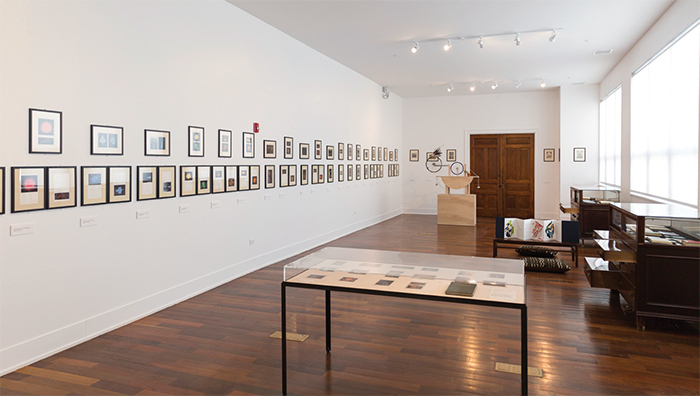 View of “Annie Besant,” 2015–16.